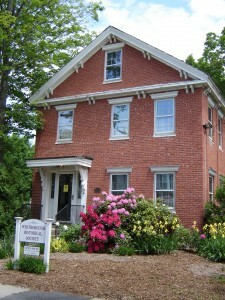 Who where some of Westborough’s founding families? What industries did people in town work in? 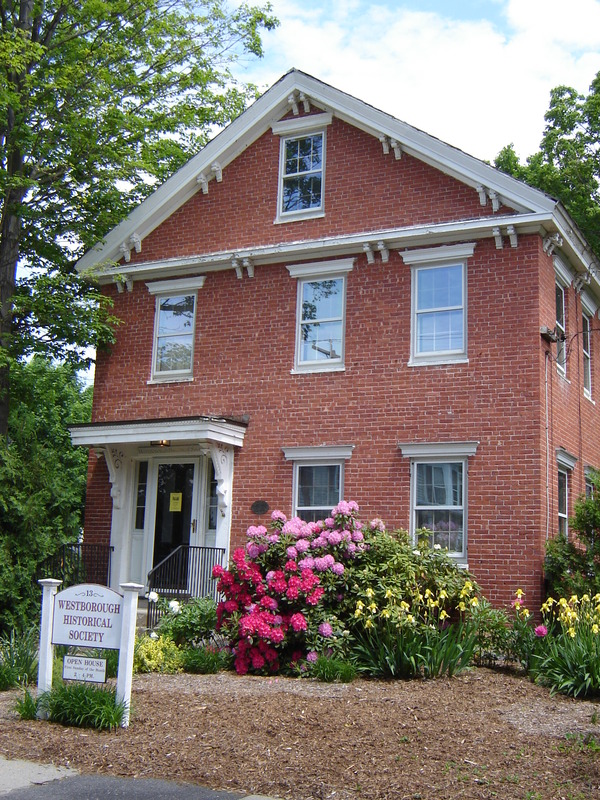 Come to the the historical society’s open house, Sunday 2:00 to 4:00pm at the Sibley house 13 Park St. Westborough. This event is free and open to the public.